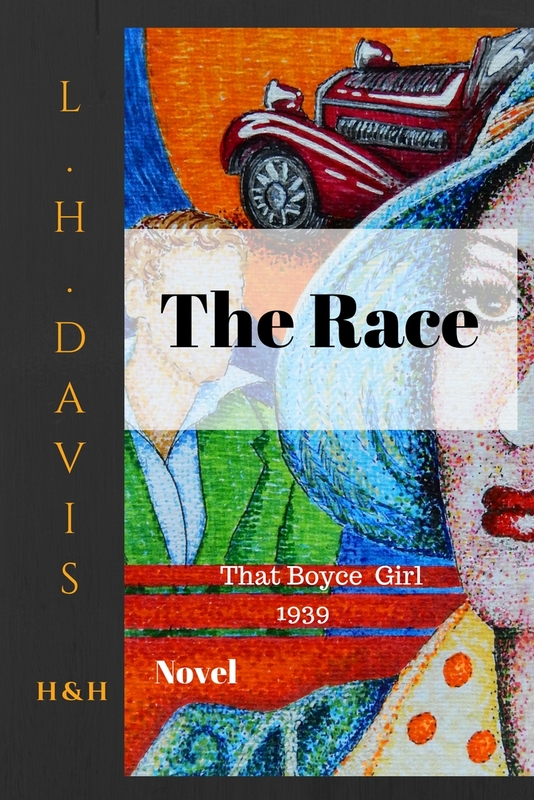 It begins with a light novel by L.H.Davis, a Florida writer who tells us about the adventures of Sally in "The Race". L.H.Davis also collaborates with Hoffmann & Hoffmann as editor and currently works on the editing of "The Artist" the English version of Checkpoint Charlie by Michele Iacono. L.H.Davis is the author of a series of science fiction that will be published by Hoffmann & Hoffmann in 2018. This Spring time discount, comes to present the new line of Flipbooks with a completely free preview, in support of Autism syndrome through free donations.